Dan is the president of Quinn Real Estate Company and is celebrating 25 years in the industry. 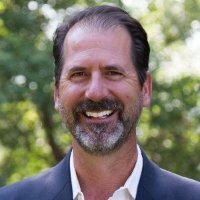 As a native Kansas Citian he delivers local expertise while providing worldwide reach for his clients and their properties. His extensive real estate career allows him to bring many value-added strategies to those he serves. 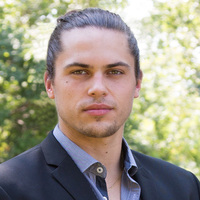 Dylan is a licensed Realtor for Quinn Real Estate. He focuses on the sale of land and homes as well as farms and ranches. His experience in this area is beneficial in all aspects of our business including keeping our clients abreast of possible real estate investment opportunities and new residential developments. Dylan studied Business and Marketing at Kansas State University. He is a native Kansas Citian who currently resides in Southern Johnson County with his dog Rocco. Kyrie is the marketing and design coordinator for Quinn Real Estate. Utilizing her creative reasoning, she implements marketing tactics and sees that design elements are applied throughout. 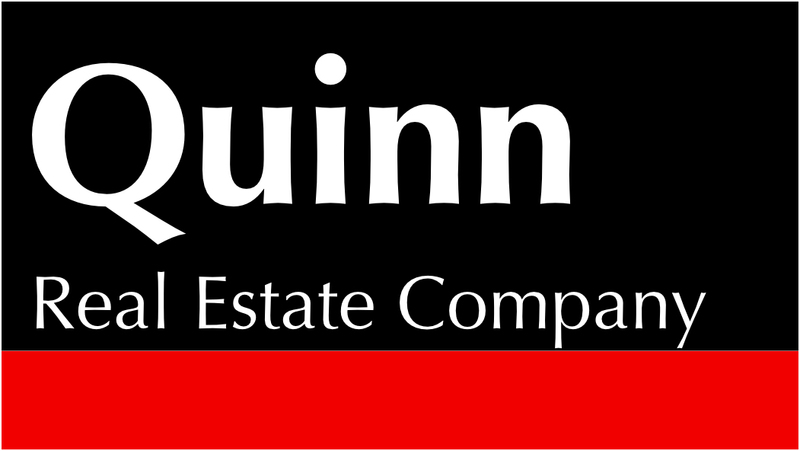 Kyrie maintains the Quinn Real Estate social media platforms, so be sure to follow along there! Kyrie graduated from the University of Kansas with a Strategic Communications degree. Harrison works in the financial services industry at HighPointe Financial Group. He is also a licensed Realtor and assists in the marketing and development at Quinn Real Estate. 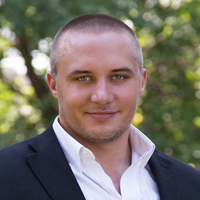 He aids our marketing tactics by utilizing his photography and aerial videography talents. Harrison is a native Kansas Citian and recently graduated with a Finance degree from the business school at the University of Kansas.